Drifting cars make us think about adventure, extreme speed and a whole lot of testosterone. The smell of burnt tires, the rear of a car disappearing into the smoke, and the sound of the scarred lane – you know what we’re talking about. What are the best drifting cars in the world? Top Speed, an online publication known for creating an accurate review of cars, has put together a top of the top 10 most wanted drift cars in the world. 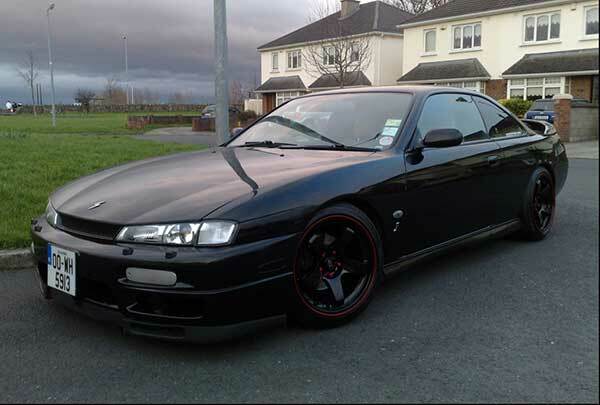 According to them, the top choice of a drifter is the Nissan 200SX. It’s a little surprising that the greatest drifting automobile is not, in fact, a European car brand, but the Japanese have recently made a name out of manufacturing outrageously fast vehicles. The Nissan 200SX comes with a horsepower of 180, produced by a 1.8-liter CA18DET motor engine. These are the features of the S14 model. If you choose the S15, you’ll get a 2.0-liter engine and a horsepower of 200. This model of Nissan has positive reviews and, according to various online users, it has a great advantage: its spare parts can be purchased all over the market. Let’s compare the top 10 drift cars ranking, shall we? Lastly, we’ll refer to another online publication, Car Throttle. As we have stated in the beginning of the article, we’ve noticed that, in the last couple of decades, Asian cars have become more and more interesting. 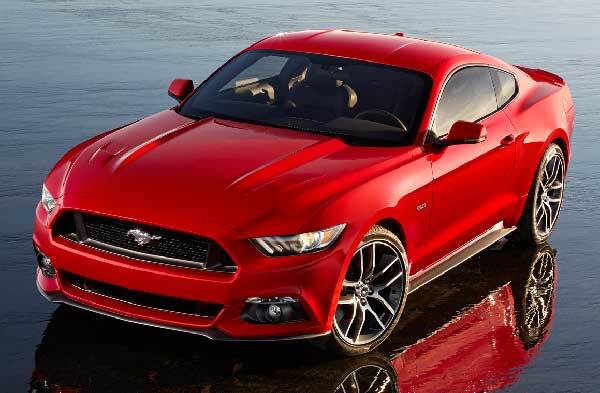 Fascinating models of Honda and Nissan now rule the market, and both have even focused on developing luxury brands, such as Acura and Infiniti. That’s how the editors at Car Throttle ended up presenting the most awe-inspiring Japanese drifting cars. We’ll take them one by one, and shortly address their features, which, after all, were the reasons they became the top picks of the online journal. 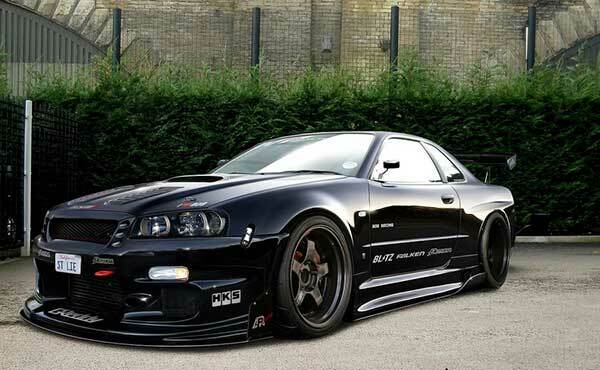 There are 4 models of Nissan that belong to the ranking: the 350Z, the Skyline, the Silvia and the 200SX. The skyline may have been launched more than 30 years ago, but it’s still a popular choice among drifters. The 350Z is another noteworthy alternative, thanks to its 3.5-liter, V6 powertrain. 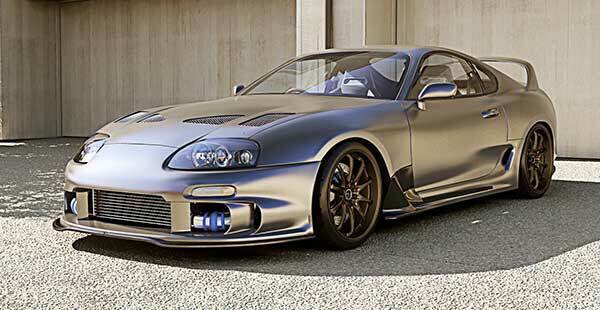 Toyota Supra is another automobile featured by Car Throttle, which appeared in the highly popular game Need for Speed, back in 2000. Mazda RX7 is the most expensive drifting car from the ranking, but that was bound to happen, as Mazda Automobiles is known for producing super-pricey vehicles. Lastly, the online journal recommends drifting rookies to choose a rather boring car model, but one that’ll certainly teach them the basics: Toyota Corolla. The greatest advantage to choosing this car is its price – it’s a bit on the old side, but it will do what you ask of it. In July 2014, Top Gear published an article about a prototype which was launched by BMW in January, in Las Vegas. The German manufacturer installed an ActiveAssist tech system, which allows a 2-Series Coupe and a 6-Series Gran Coupe to practically drive themselves in more or less dangerous conditions. The prototype that BMW worked on was already tested on 9,000 miles of highway, where, unlike other cars that were produced until now, it combined steering with braking in handling unexpected weather or street conditions. 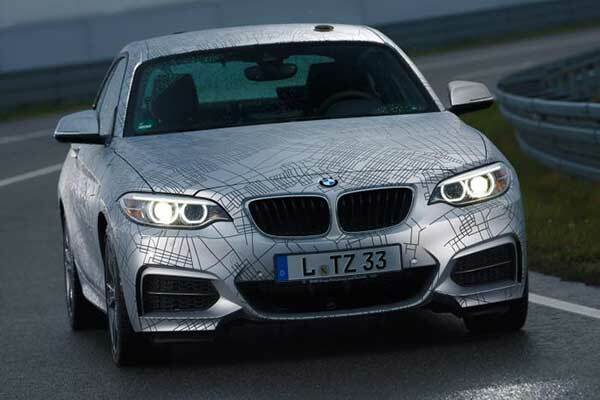 The new BMW is most certainly an interesting option, although it remains to be seen whether drivers are actually interested in purchasing a self-driving drifting model. After all, what point is there to owning a BMW if you can’t benefit from the pleasure of riding it yourself?